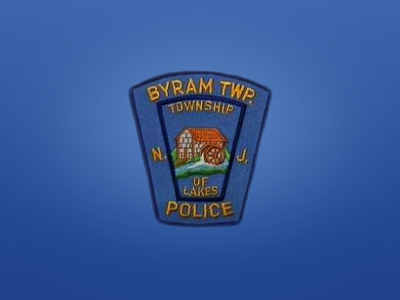 On October 7, 2014 at the Byram Township Council Meeting, Patrolman Brian Moreland was promoted to the rank of Sergeant and members of the Byram Township Police Department received achievement awards for various accomplishments in 2013. 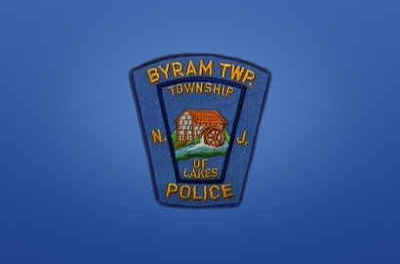 Patrolman Brian J. Moreland, a 9 year veteran of the Byram Township Police Department was promoted to the rank of Sergeant. Sergeant Moreland will serve as a patrol Division supervisor. Patrolman Lawrence Mendelsohn received the Military Service Award for his service in the United States Marine Corps prior to becoming a police officer.